Consulting Point Search has been retained by an international boutique strategy firm to support their expansion. This expert team of health sector experts partner with pharmaceuticals, medtech and biotech organisations to support strategy across market entry, in market growth, opportunity assessments and commercial function organizational design. 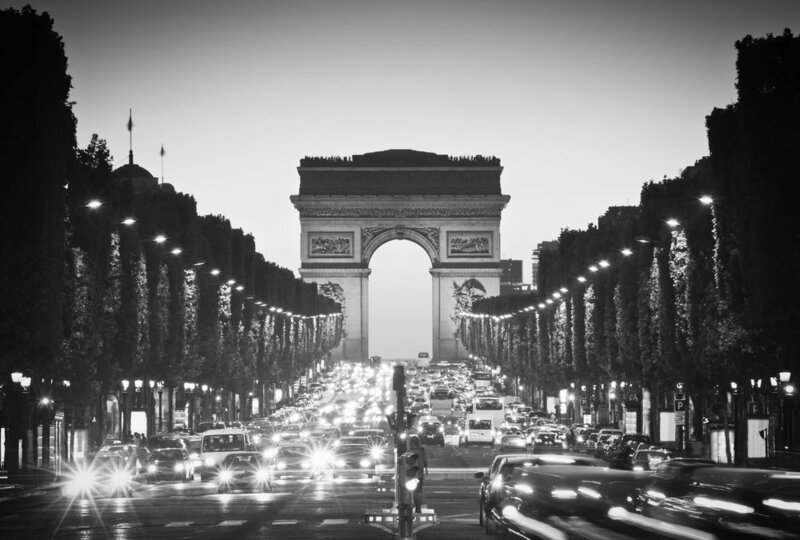 Recognised as thought leaders in personalized medicine, they are now looking to add 2 additional members to their Paris HQ, and will continue their growth in 2019 from both Paris and Switzerland offices. The organization has a flat structure – there is a path to Partner but they are looking for experienced strategy consultants who want to move away from the corporate ladder to a more involved environment, where you can be both more entrepreneurial and more immediately recognized for your contribution. To join as a Consultant, you would typically bring 5 – 10 years of relevant experience, including experience with a recognized strategy house or specialist consulting firm with a significant track record in commercial strategy projects or organizational design in the pharma or medtech sectors.